Morpho, originally a branch of the Morpho Group, was previously known as Sagem and became an independent entity in 2005. In May 2017, Morpho and Oberthur Technologies joined forces to create Idemia, a world leader in digital security, identification and access control technologies. With over 14000 employees, 2000 of which are in R&D and 1400 patents, it is no wonder Idemia considers themselves as the global leader in trusted identities. 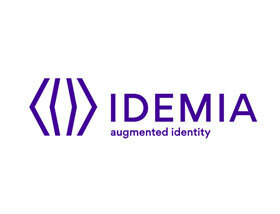 Intervid-Africa is a Platinum certified partner of Idemia in South Africa.